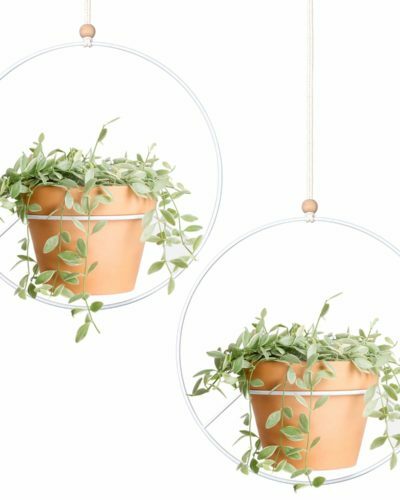 If you’re feeling the Scandi vibe too, you might be interested in a new-to-me source for Scandinavian-inspired lighting! I was approached by Parrot Uncle (an online shop with a huge modern lighting inventory) to collaborate with them and I was immediately drawn to their wooden light fixtures. 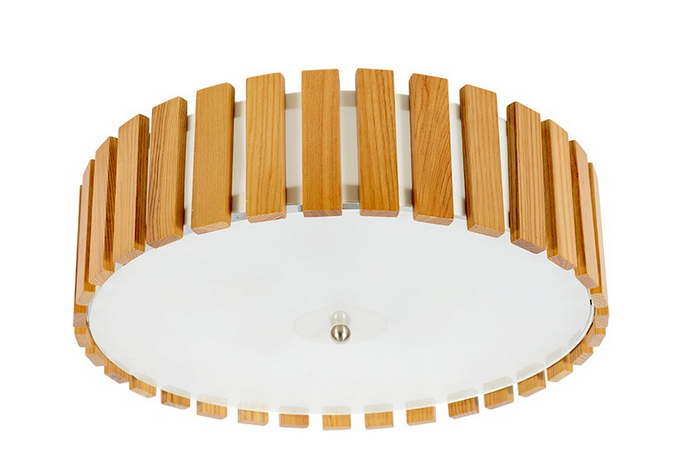 If I was picking something for the main house, this glass and wood flush mount fixture would help create the mid-century mod feel I covet. 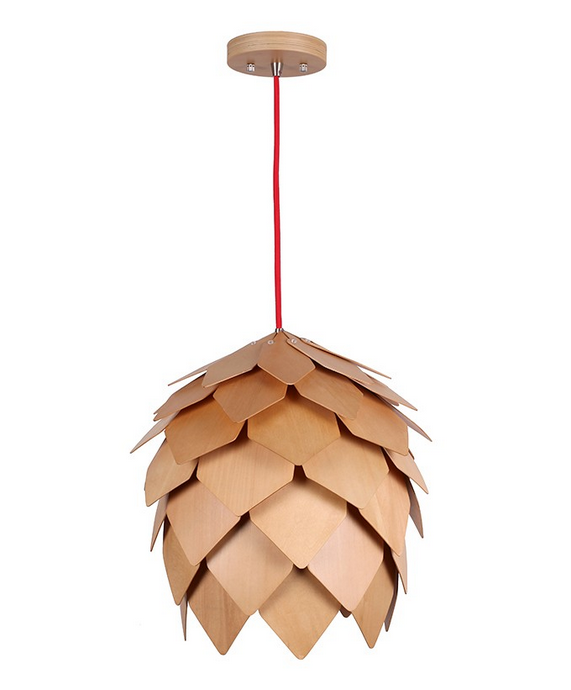 If I had more clearance in the guesthouse, I’d be all over this pine cone shaped pendant light. This huge pendant light is begging for a spot over a kitchen island in a pared back space with lots of white and maybe a dash of marble with light wood floors. 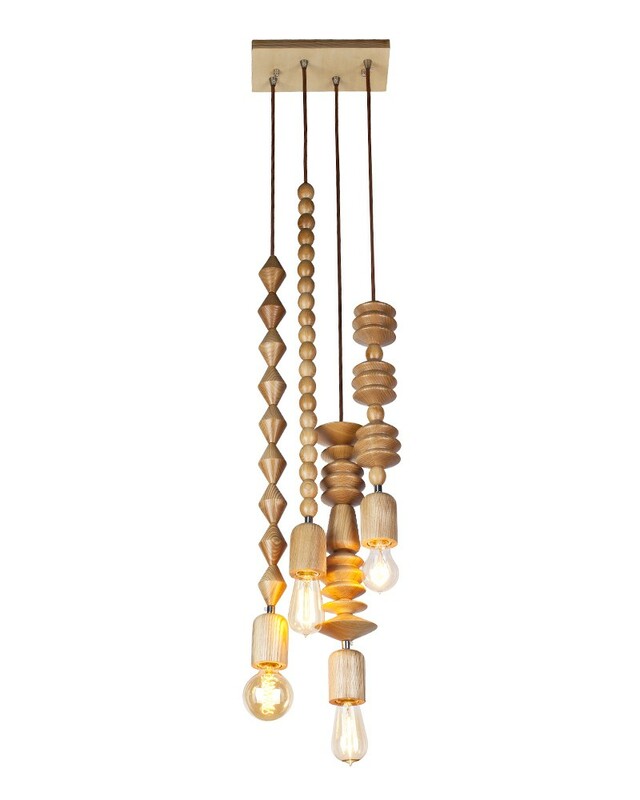 This grouping of beaded wood pendant lights is so on-trend right now. Until now I’ve only seen these on their lonesome, but I do prefer a grouping like this because it makes more of an impact. 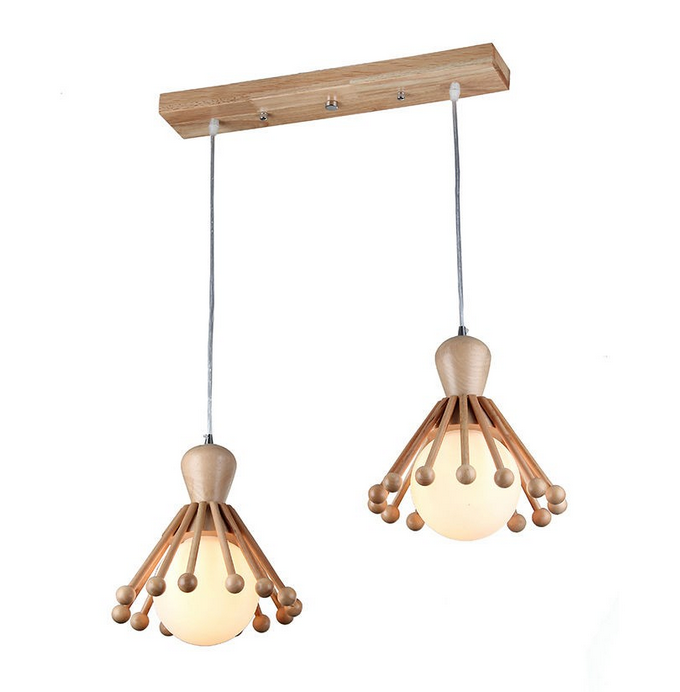 This rubber wood pair of pendants references atomic design, but the wood grain softens the space age influence. I also like that it isn’t just a naked bulb. 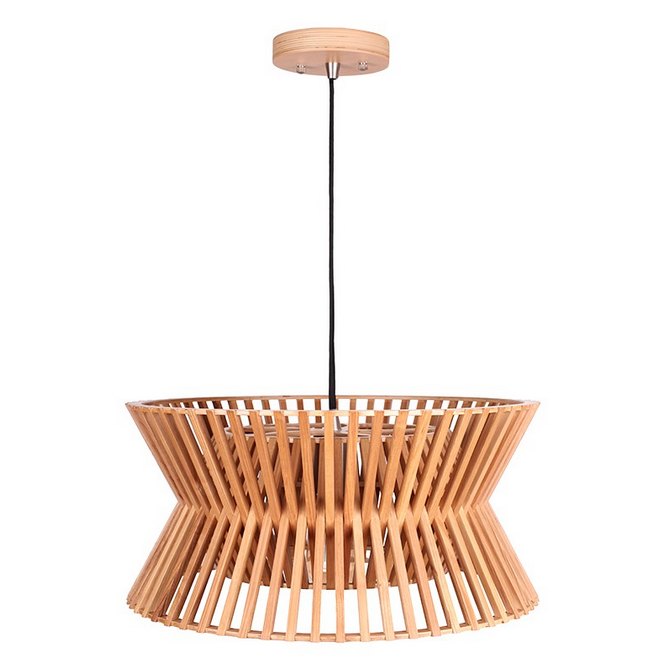 I can’t say I’d want to dust this wood slat pendant light, but it would be a great way to introduce mid-century inspired slatted designs on a small scale. 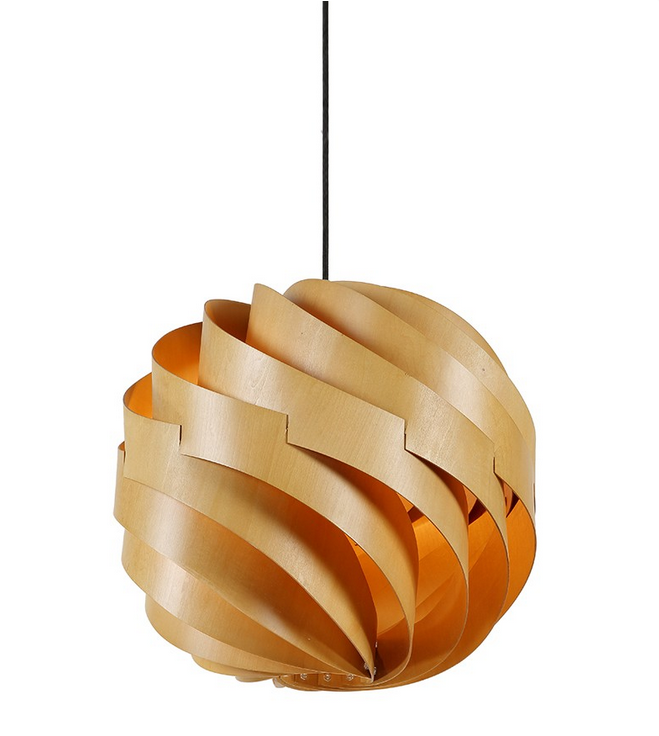 There are actually so many gorgeous hanging light fixtures, but this sculptural, spherical pendant light might take the cake. 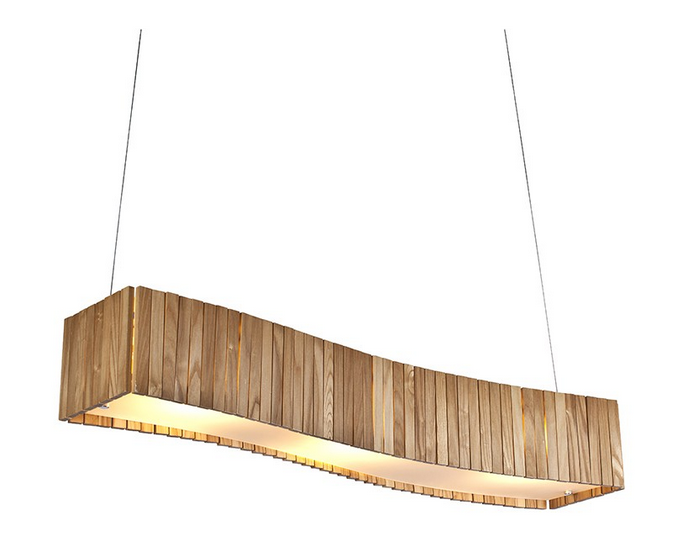 It’s mesmerizing and I’m sure it casts beautiful shadows, perfect for a moody dining room. This is just a small selection of the modern lighting they offer – no wonder Parrot Uncle is recommended by Houzz! I picked these fixtures to share because they’re so unique and some of these designs feel really fresh – at least I haven’t seen them elsewhere. Of course, Parrot Uncle caters to every style (from Industrial to Traditional), but the modern style wooden hanging lights were obviously among my favorites. 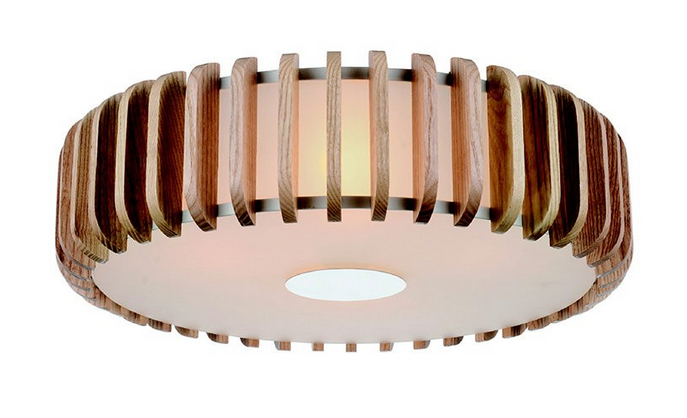 Numbertwo5% for wooden lights (already 20% off). Plus, there are a few promotions on right now and great discounts already applied. 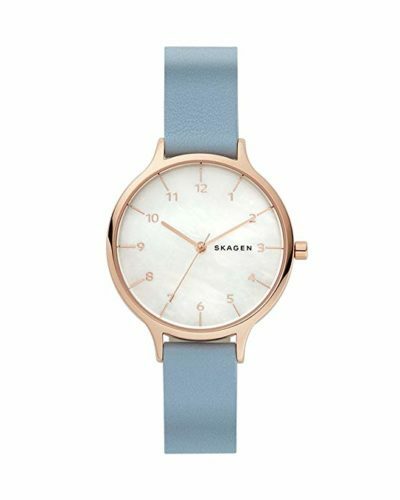 You can even get a 10% discount on new products! Disclosure: This post was sponsored by Parrot Uncle but I was not given any editorial direction. The content of this post and the products highlighted were all chosen by me. 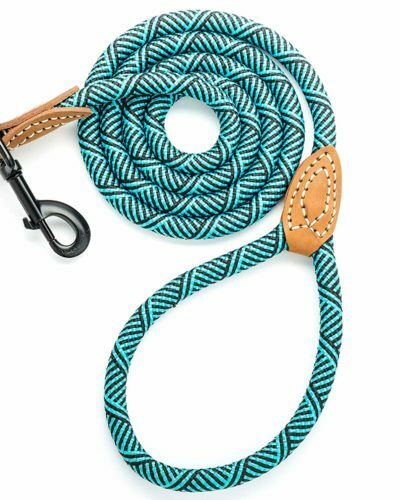 Parrot Uncle is new to me, but their prices seem incredibly reasonable and when I asked about coupon codes, I was thrilled when they offered a few additional discounts on items already on sale – sweet! Next Post The Secret Project – Hello Holiday! I loved these wooden lamps! Especially the beaded pendant with the 4 lamps! It's got my name on it! I'd never heard of this company. They have some great lighting! I saved their site and plan to check it out. 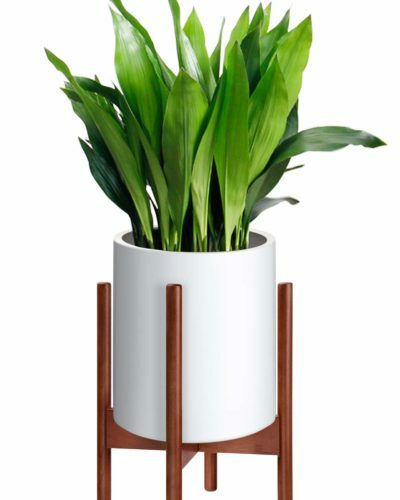 Truthfully I had never heard of them either but they've been given the thumbs up by Houzz! 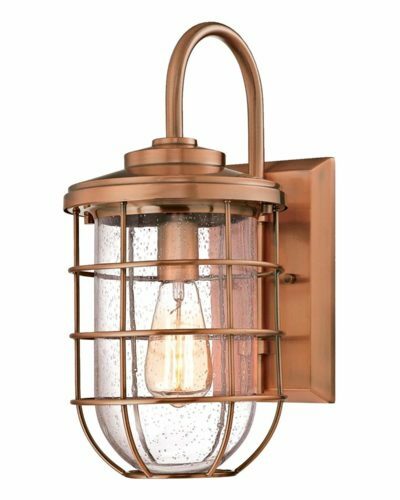 I wish I know about them when I was first shopping for lighting because the selection is SO good. If you ever buy anything from them, let me know – I'd love to have more information on customer service, etc., that I could add to this post. Yaay! So glad you are keeping the pine 🙂 And I love these light fixtures. My fav was the slatted one! 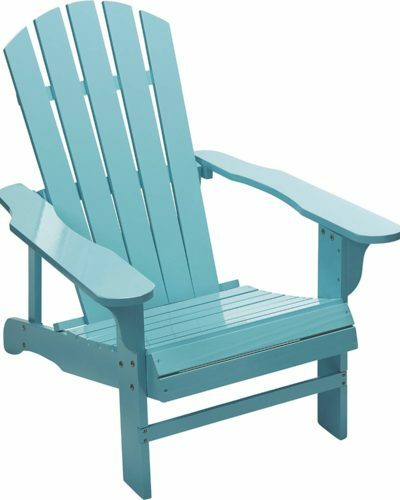 I am VERY excited to keep the pine – not just because it's less work than painting, lol. I'm actually really excited to decorate a space that is all about textures, neutrals, and natural elements. 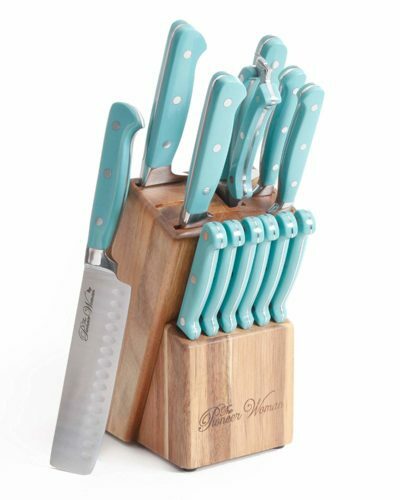 It will be such a departure from my color crush kitchen, haha! Can't wait!